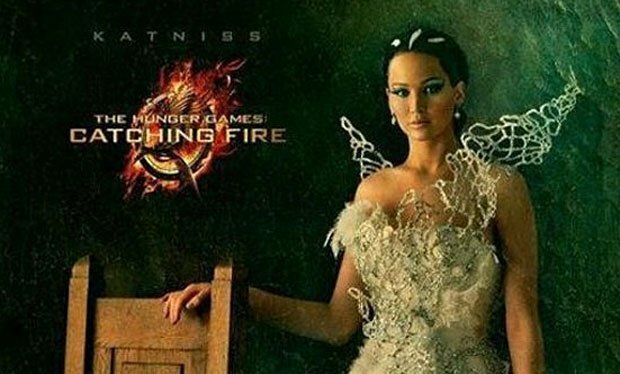 The promotional campaign for The Hunger Games: Catching Fire is just getting started with a little over eight months to go before the theatrical release of the film. 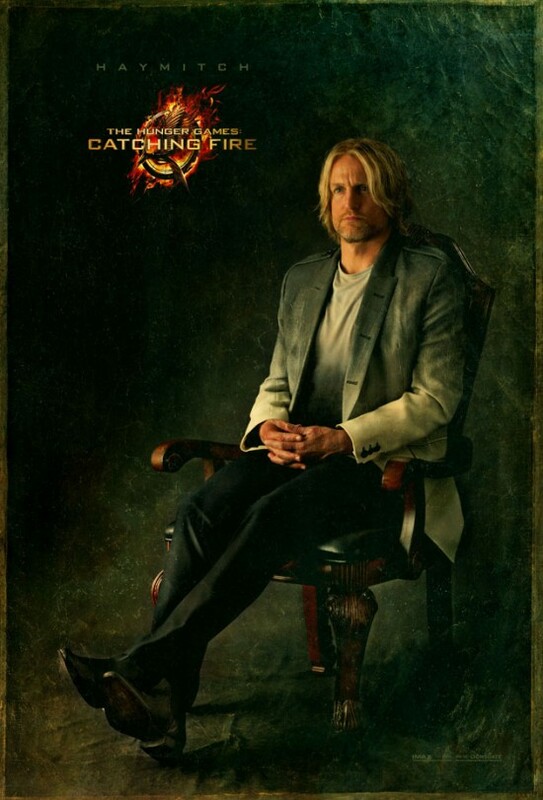 As a follow-up to the very glitzy Victory Tour photos of Katniss (Jennifer Lawrence) and Peeta (Josh Hutcherson) from earlier this month, Lionsgate has started unveiling character portraits. 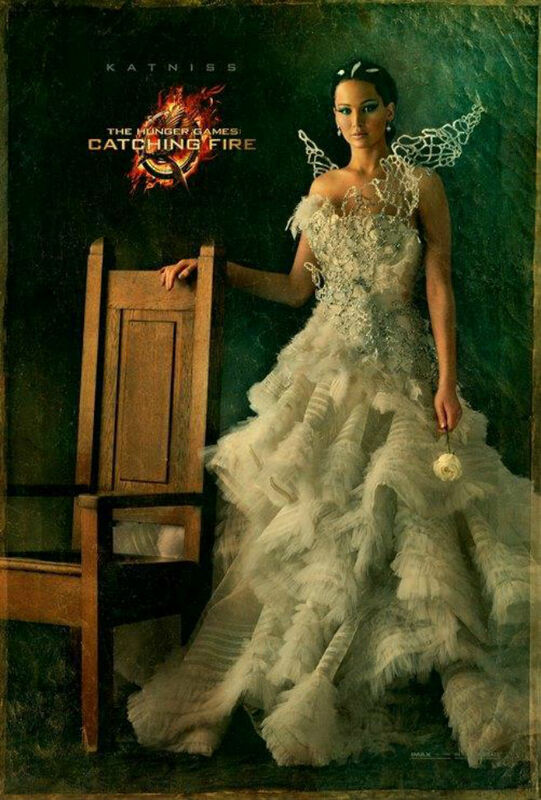 According to First Showing, two portraits will be released a day via the Capitol Couture Tumblr account set up by the Facebook Fan page for the movie. 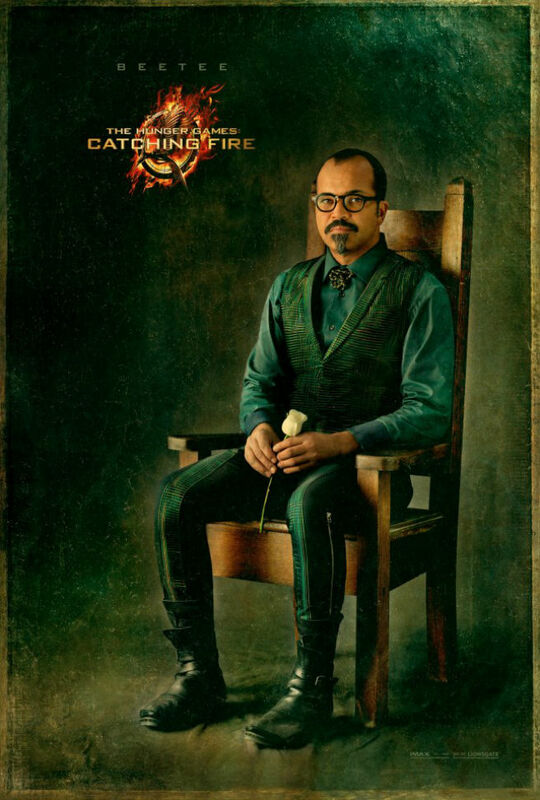 So far six portraits have been released. 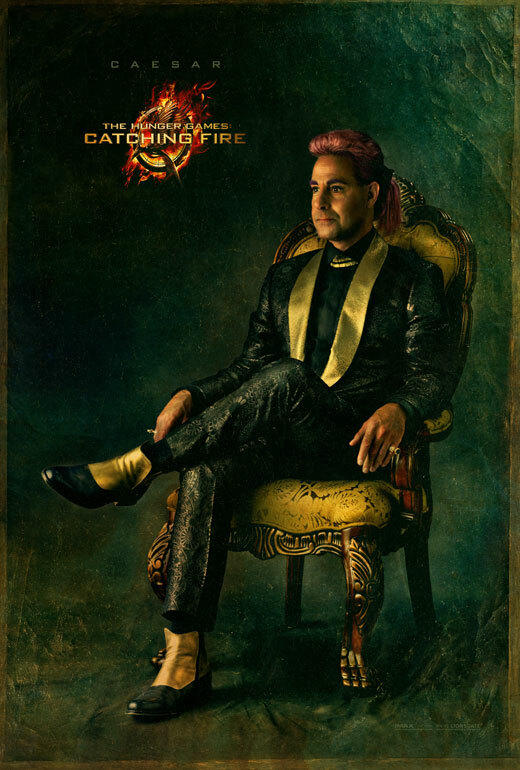 The portraits feature Katniss, Effie (Elizabeth Banks), Haymitch (Woody Harrelson), Cinna (Lenny Kravitz), Caeser (Stanley Tucci), and Beetee (Jeffrey Wright) dressed in ‘Capitol Couture’ – for lack of a better term – and are intended to resemble actual paintings. 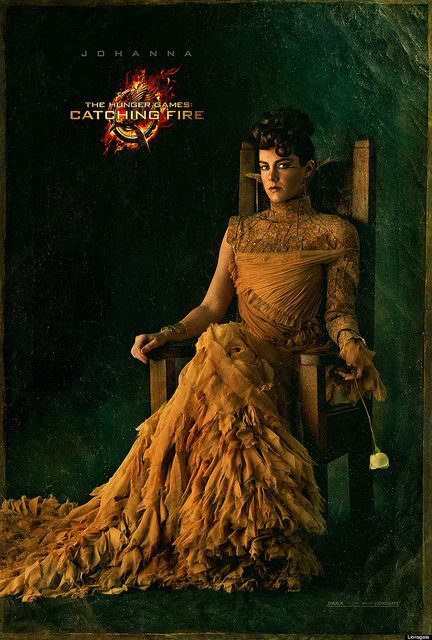 Update #1: Character portraits for Peeta and Johanna Mason (Jena Malone) are now available. Check them out in the gallery below! 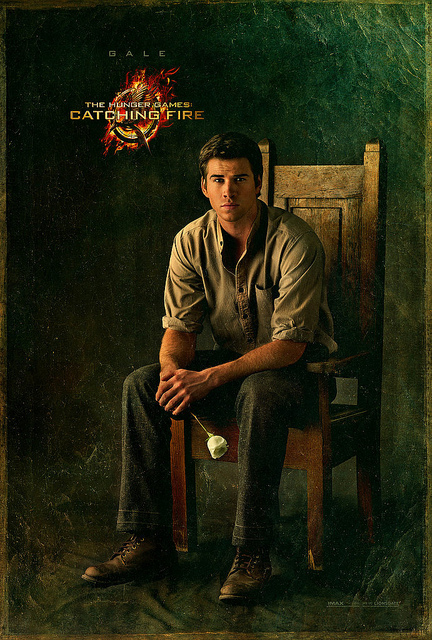 Update #2: Character portraits for Gale (Liam Hemsworth) and Finnick (Sam Claflin) were added. Check them out in the gallery below! 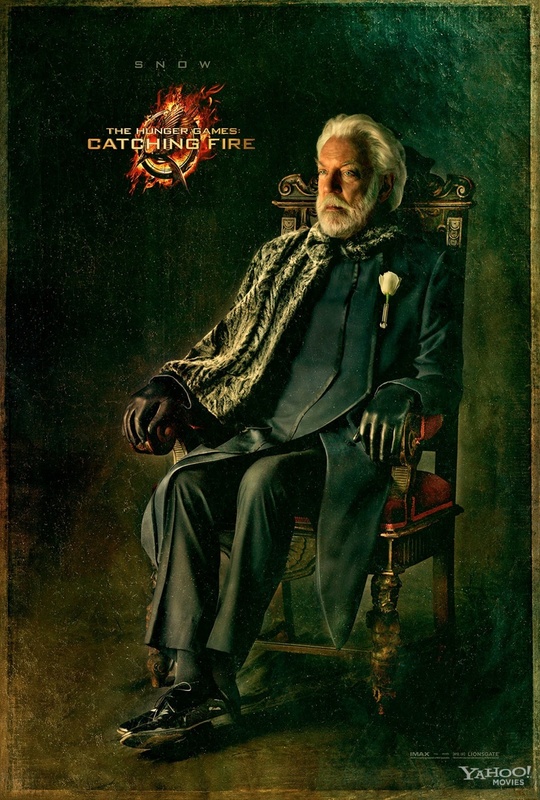 Update #3: President Snow’s (Donald Sutherland) character portrait is the final one to be released for this collection. Check him out in the gallery below! 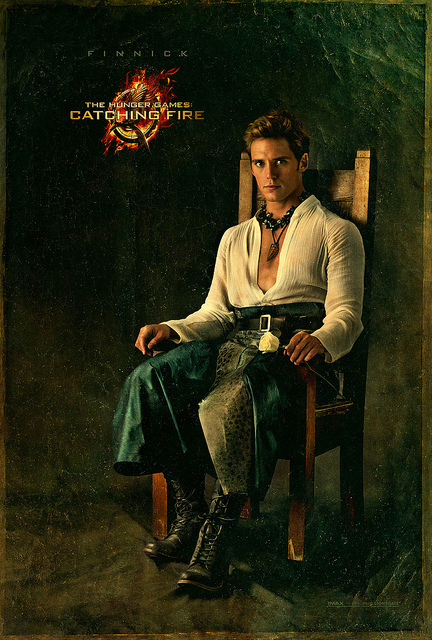 The outfits are quite dramatic, which is typical for the elite class living in the Capitol city of Panem, the fictitious nation of The Hunger Games‘ saga. 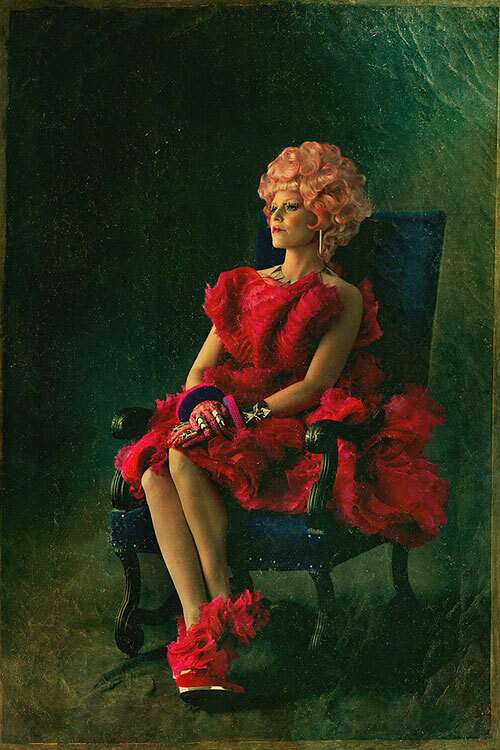 Each character is posed sitting in a chair, with the only exception being Katniss who is standing next to one. The simplicity of the compositions is one of the best things about them. 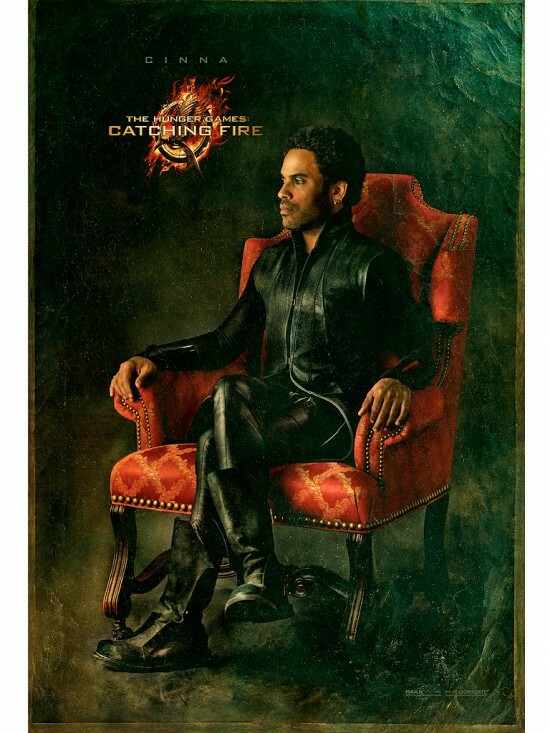 Additionally, I really like how the portraits integrate themselves into the story and look like something the Capitol would have really commissioned. In the sequel to The Hunger Games, which dominated the box office last spring, Katniss and Peeta have now been accepted by the citizens of the Capitol as something of a novelty. After they complete the victory tour through the 12 districts they will return home and attempt to get back to their normal lives. Before long the announcement is made that the 75th annual Hunger Games, which is also known as the third quarter quell, will be a competition between former victors. Katniss and Peeta are once again thrown into the Hunger Games arena only one year after competing and winning the first time around. The pair of star-crossed lovers are a fan-favorites and still very much adored across the Capitol and 12 districts, but even they’ll need more than that this time around. 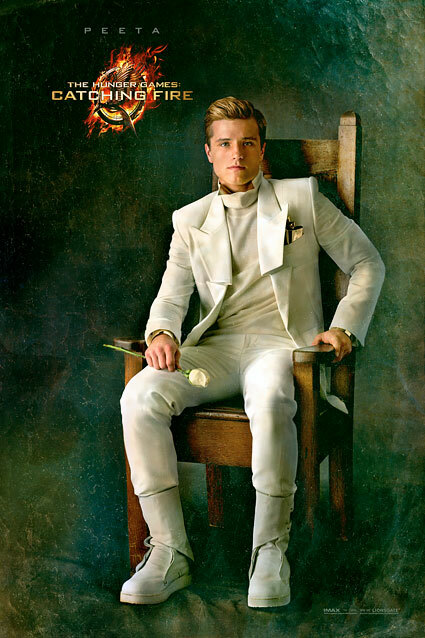 The Hunger Games: Catching Fire soars into theaters on November 22, 2013. Check out the latest character portraits below and let us know what you think!